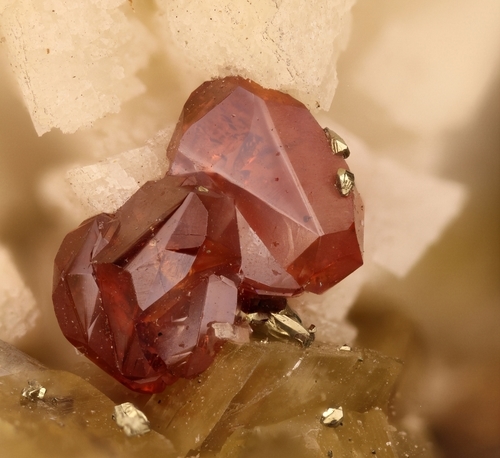 This page lists Pedro's favourite minerals, localities and photos. All lists in alphabetical order. 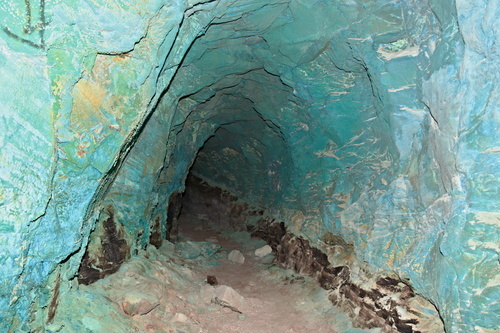 I call this area "The Blue Room" over a hundred years of mineral leaching. Note: carbide lamp graffiti upper left. 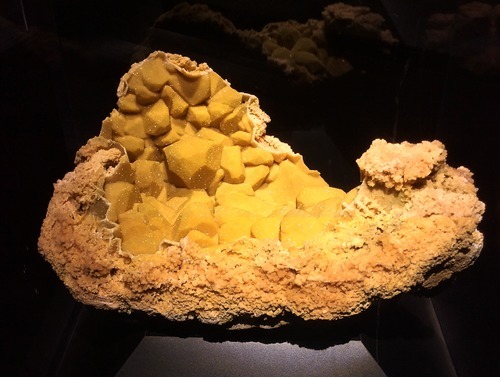 This unusual specimen consists of a 54 (cm) by 34 (cm) by 22-cm aggregate of encrustation psuedomorphs of hemimorphite after calcite. 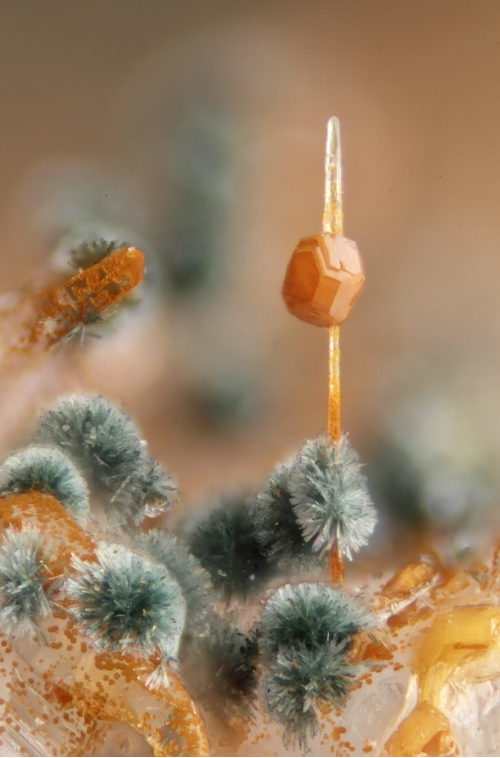 The hemimorphite is colored yellow by microscopic inclusions of greenockite. 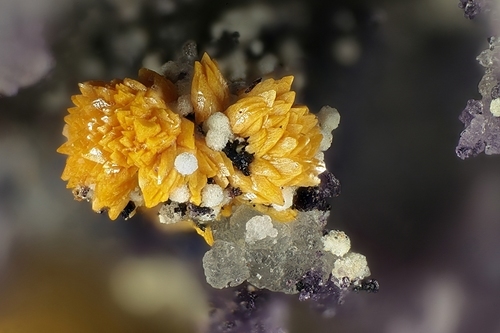 The specimen was found in a Joplin, Missouri, district mine in the late 1800s and was donated to the Carnegie Museum of Natural History, Pittsburgh, Pennsylvania, by A.L. Means; it was accessioned on 3 February 1897. 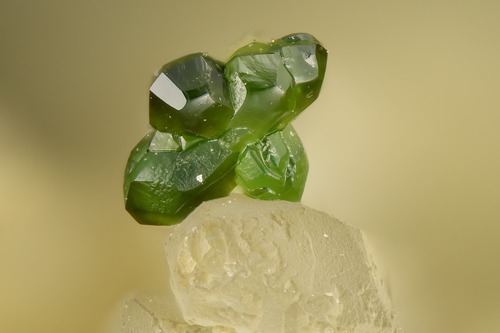 It was the first “world-class” mineral specimen acquired by the museum and today is on display in its Masterpiece Gallery of the Hillman Hall of Minerals and Gems. 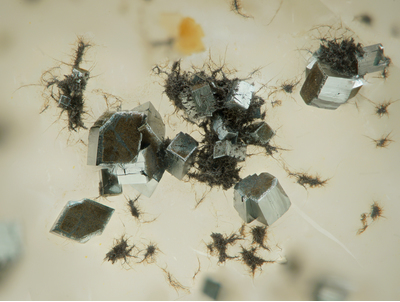 The specimen was nominated by Dr. Carl Francis of the Harvard Mineralogical Museum (Cook, 1997, p. 384). 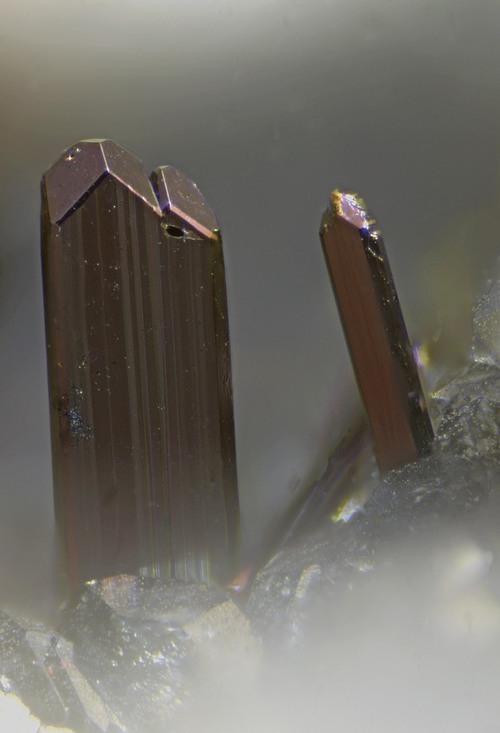 In a recently published article about the Tri-State District in The Mineralogical Record, it has been suggested by Denise Bicknell and Wendell Wilson that the origin of the specimen may have been the Lone Elm Mine (2017, p. 255-256). The approximate weight of the specimen, according to the CMNH’s website is 36 lbs. Carnegie Museum of Natural History specimen (#12117) and Jamison K. Brizendine photo. 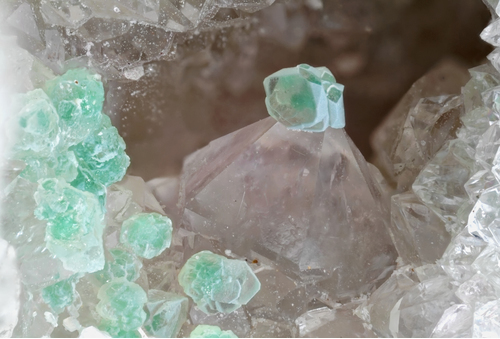 Transparent fluorite crystals. Sony Alpha 7R ii, bellows, Mitutoyo 10x, aperture, Raynox DCR-250 retro, Stack-Master linear actor, stack shot control. 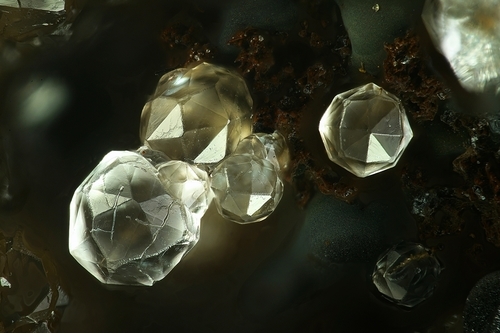 Collection and photo: Stephan Wolfsried. 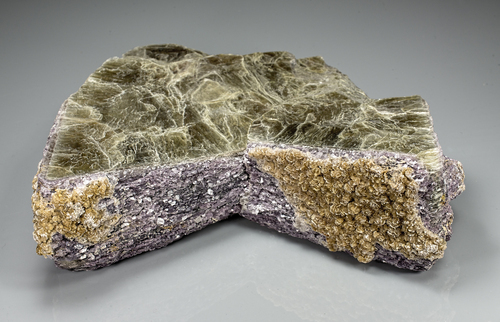 A large specimen from Mount Mica with purple lepidolite and brown cookeite on muscovite. Henry Minot photo & collection. Doug Merson photo and collection. Pedro Alves does not currently have any sponsored pages.